Dr. KP Yohannan Metropolitan has been crisscrossing the globe for the past 40 years, challenging the Body of Christ to discipleship. 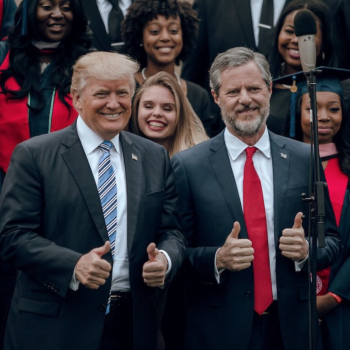 His call to a radical lifestyle—with an all-out commitment to Jesus—has left its impact on nearly every continent. 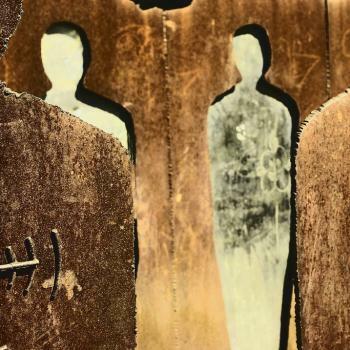 To the Church caught up by the tidal waves of compromise and self-preservation, KP Yohannan’s life message is a fresh word to this generation and yet as timeless as the scriptural mandate itself. 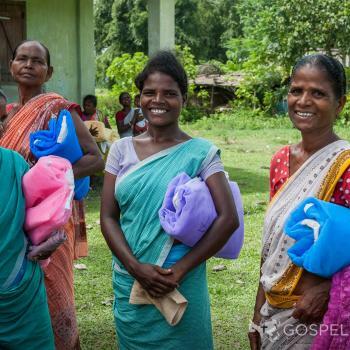 Yohannan is the founder and director of GFA World, a Christian mission organization deeply committed to seeing communities transformed through the love of Christ demonstrated in word and deed. He is also the metropolitan bishop of Believers Eastern Church, an indigenous church in South Asia. 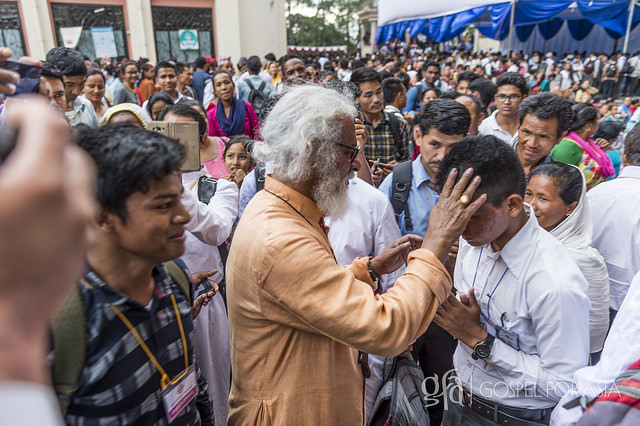 Dr. KP Yohannan Metropolitan at a recent Believer’s Church ministry event in India. 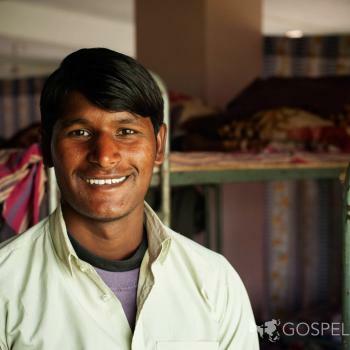 As the Lord reminded Yohannan of the millions in Asia still waiting to learn of His love for them, he resigned his pastorate, and he and Gisela began taking steps to start an organization to support national missionaries, which eventually became known as GFA. They began meeting together each Tuesday night with a small, faithful group of believers to pray over world maps. 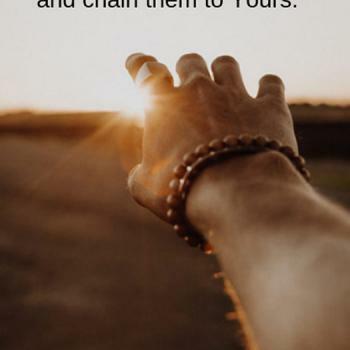 The Lord soon guided them to start a program through which people could regularly support the work of sponsor national missionaries by laying aside one dollar a day. As the Lord opened doors to share this opportunity with churches and individuals, the ministry began to grow. Dr. K.P. 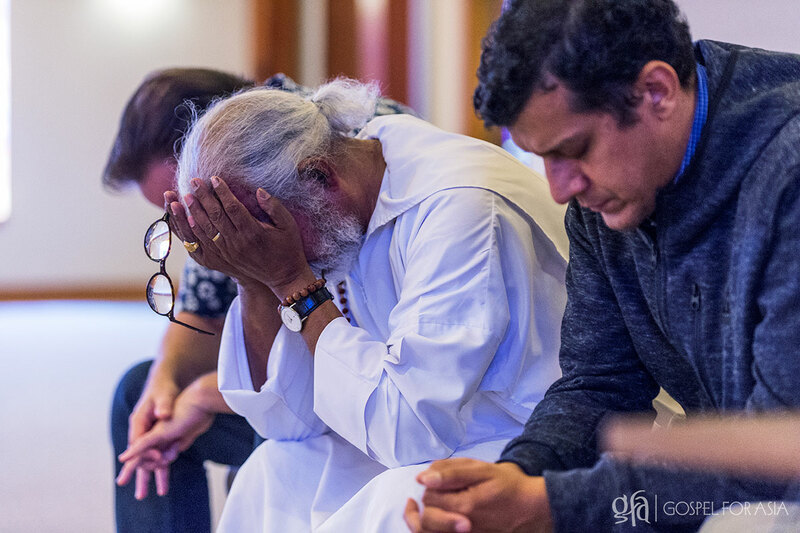 Yohannan Metropolitan is praying after he shared powerful and challenging message with the GFA World staff during a meeting in the Chapel in Wills Point, TX on September 27, 2017. Dr. KP Yohannan is a prolific writer with more than 200 books published in Asia and 11 in the United States. With more than 3.9 million copies in print, Yohannan’s landmark book, Revolution in World Missions, is an international bestseller that has literally changed the course of mission history in our generation. 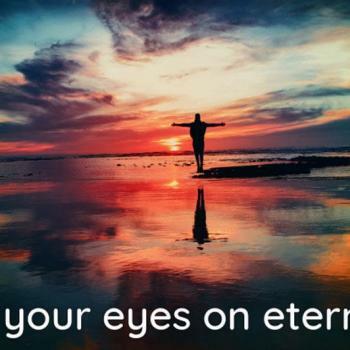 Yohannan’s other titles include The Road to Reality; Come, Let’s Reach the World; Living in the Light of Eternity; Reflecting His Image; Against the Wind; Touching Godliness; Destined to Soar; No Longer a Slumdog; Dance Not for Time and Little Things that Make a Big Difference. 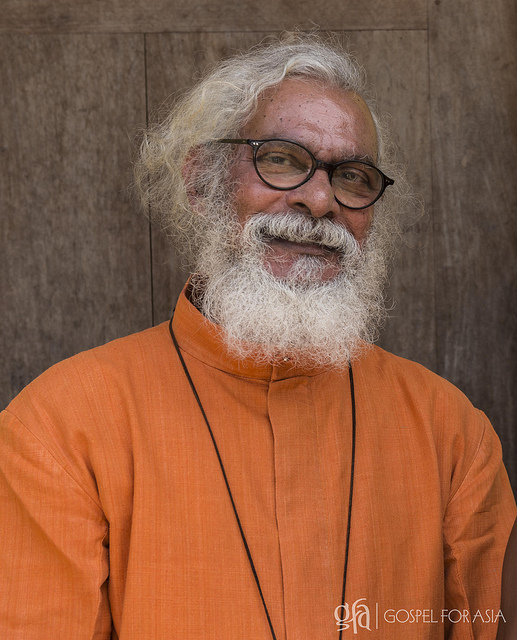 For his faithful service to the Body of Christ, KP Yohannan was awarded an honorary Doctor of Divinity degree from Hindustan Bible College in Chennai, India. 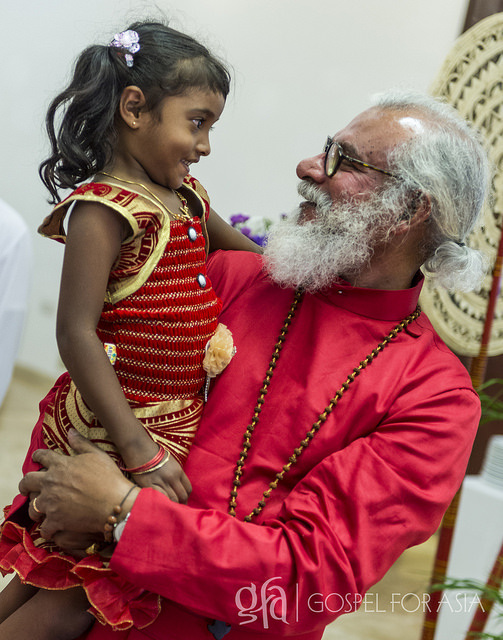 KP Yohannan Metropolitan holds a child after a public ceremony for Believers Church in Colombo, Sri Lanka.